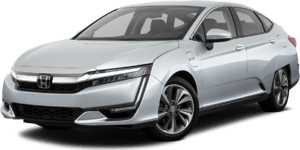 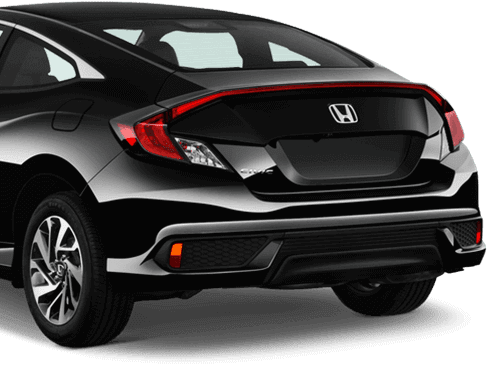 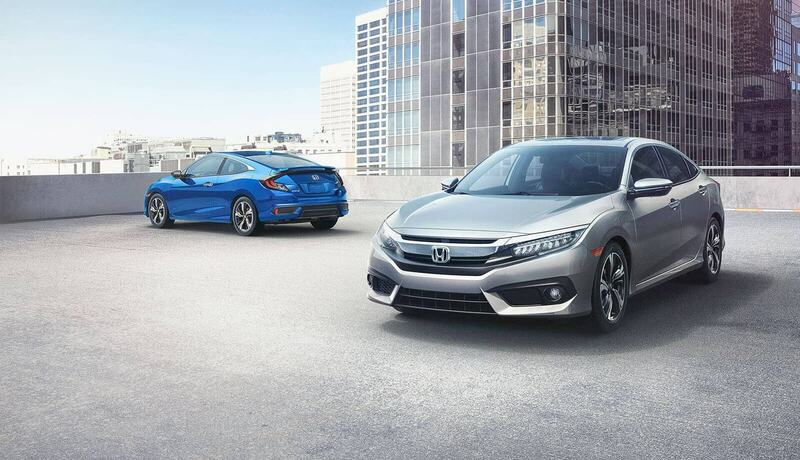 Our website allows you to browse our entire inventory of the latest new Honda vehicles. 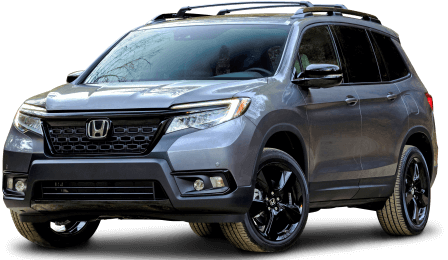 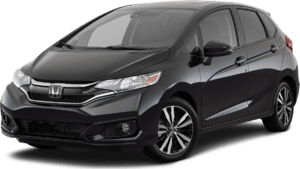 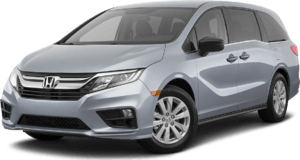 Every model in the Honda range is well represented, from the nippy and nimble Fit subcompact to the versatile and handsome Pilot crossover, and everything in-between. 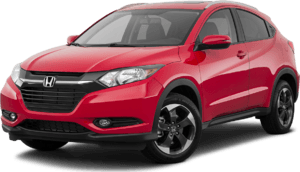 We've got the latest 2017 versions of enduring favorites such as the Accord and Civic, and brand new models such as the recently introduced HR-V and the Civic hatch. 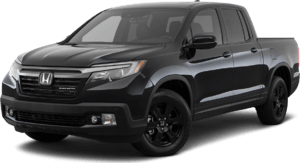 Basically, if there's a model in the Honda range you like the look and sound of, you'll find we've probably got the trim, color and format you want. 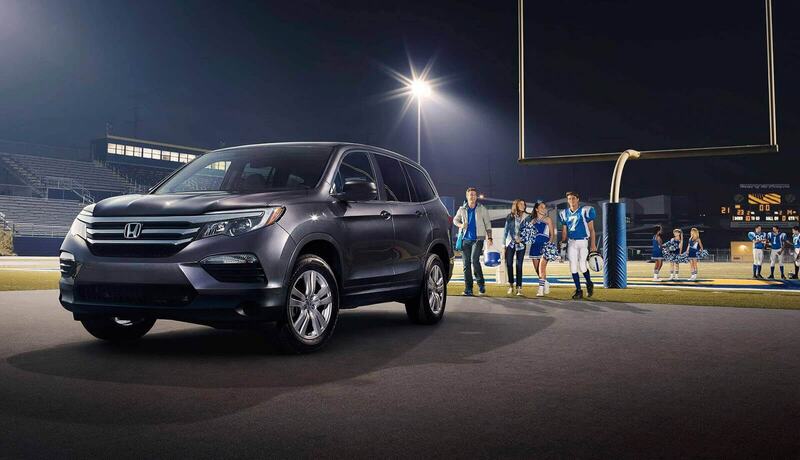 And if we don't you don't have to worry as we'll go out and get you exactly what you want. 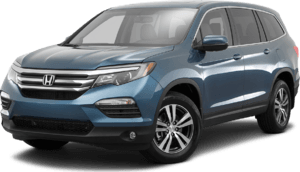 If you prefer a great deal on a quality pre-owned car, truck, crossover or SUV instead of a brand new model, we've got that covered too with an extensive and constantly changing inventory of models from Honda and a wide range of other major manufacturers. 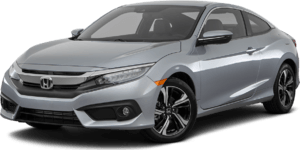 With so many models to choose from and wide range of prices, there's a quality pre-owned vehicle here at Riverside Honda to suit most tastes, needs and budgets. 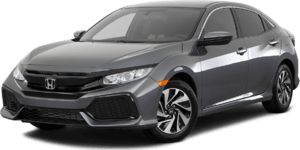 Being a full-service Honda main dealer as well as offering a great range of new and used vehicles, we can also take care of all your maintenance and repair needs through our professional and highly trained service center and parts department. 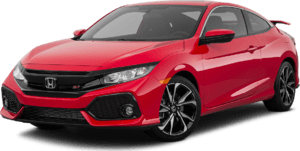 By visiting the service and parts section of our website, you're not only able to make an appointment, you're also able to browse the various services we offer and choose the exact one you want to be done at a time to suit you. 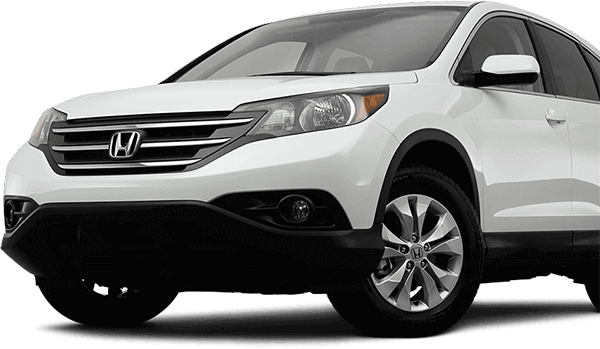 And if it's just parts you're looking for, you can also look up and order the exact item or items you need. 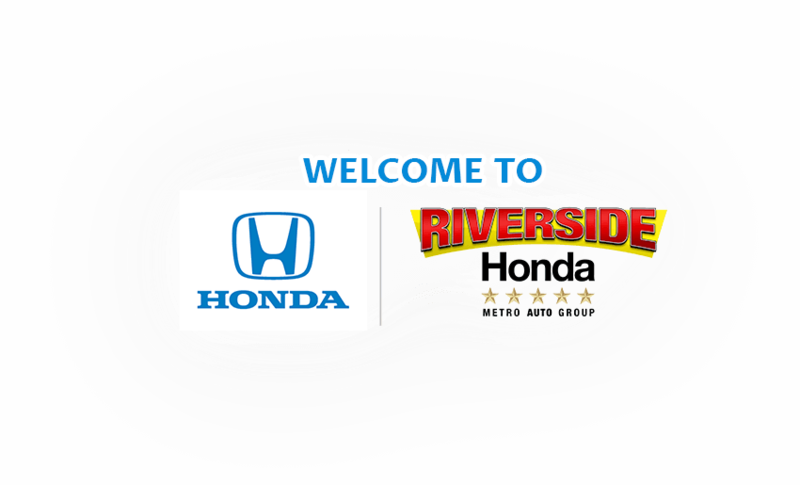 Here at Riverside Honda, we also have a dedicated team of auto finance experts who have all the tools at their disposal to make your already great deal on a new or used vehicle from us even more affordable. 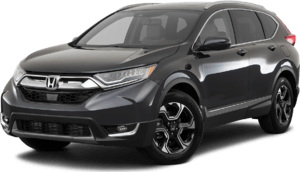 Whatever your circumstances and whatever your budget, our finance specialists have an auto loan or lease deal to make your dream vehicle become a reality. 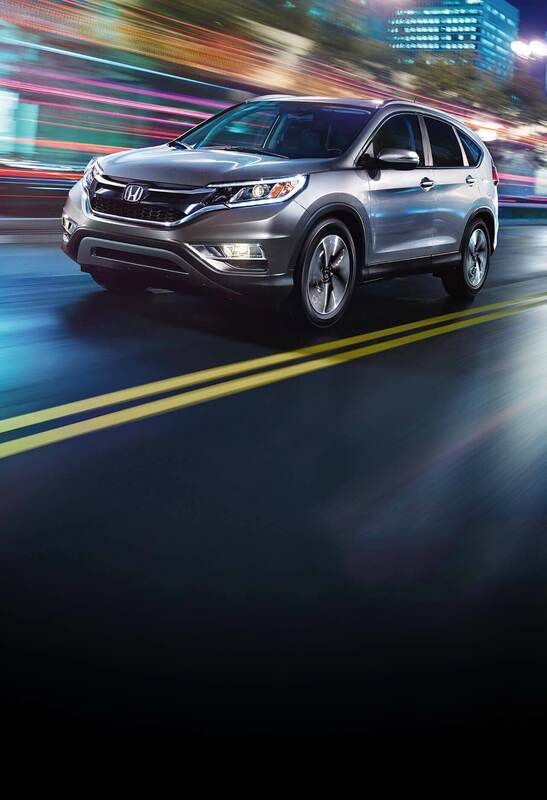 After you've browsed our online inventory, don't hesitate to get in touch through our online contact form, give us a call, or drop in to see us in person for a test drive.